Do you have a mischievous horse or pony that causes damage due to being bored? If so, this Carrot Ball Horse Toy is for you. 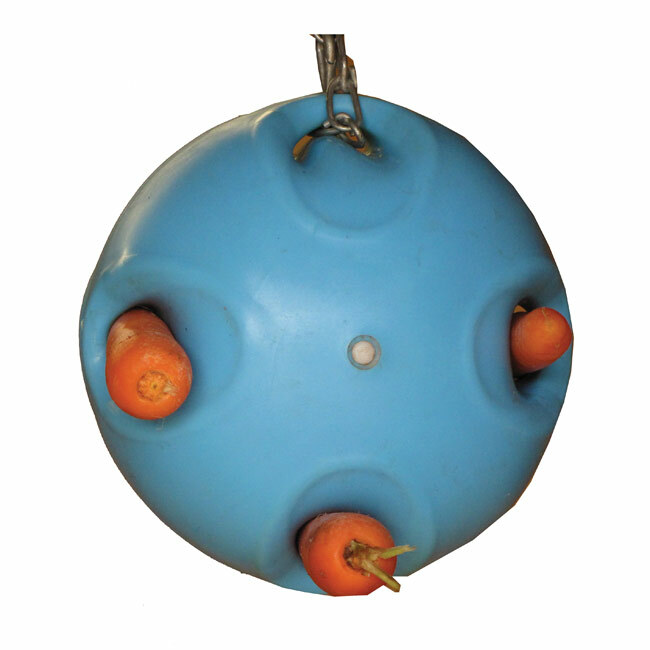 It has been constructed so that it is anti-burst with an advanced technology that varies the pressure within the ball so the carrots are held firmly. 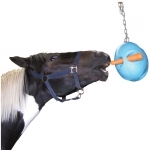 This is an intelligent horse and pony toy that they will never get tired of playing with. They’ll love it and you will love that they aren’t damaging fences or their stall anymore!